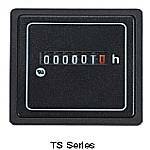 W.E.I. 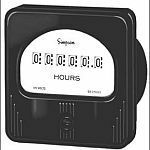 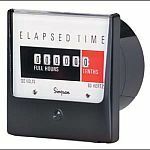 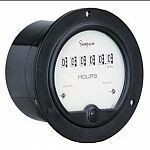 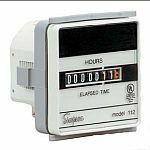 Inc has many different elapsed time meters from a variety of different manufacturers. 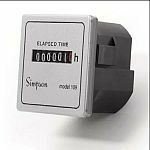 Please select which elapsed time meters you would like to view in detail. 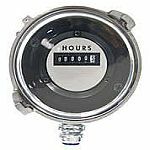 Our professionals can also customize these meters. 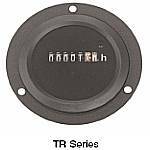 Just goto our Contact page and send us what you would like us to customize.